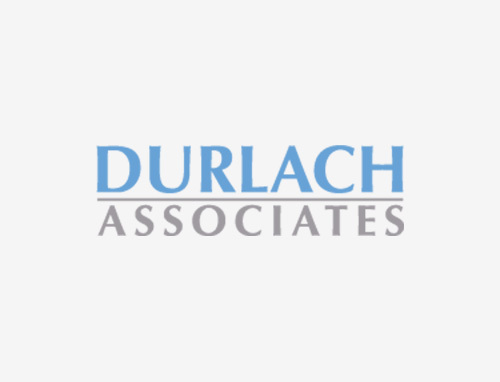 Durlach Associates is pleased to announce the United States Government GSA extended its Lease at Parkshore Centre. Durlach Associates is pleased to announce CGI Technologies and Sharp Electronics have renewed their leases at Crown Pointe. Durlach Associates is please to announce Medical University Hospital Authority has leased additional space in Parkshore Centre. Durlach Associates is pleased to announce Allstate Insurance Company has renewed its lease at Crown Pointe. Durlach Associates is pleased to announce Medical University Hospital Authority has leased space in Parkshore Centre. Durlach Associates is pleased to announce University Medical Associates of the Medical University of South Carolina has leased space in Parkshore Centre.